What happens when a ubiquitous fast-food chain swaps out tartar sauce for “spicy sauce” on their fish sandwich? You get a happy customer. 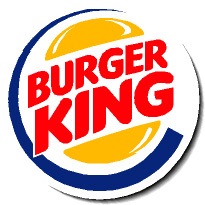 Burger King‘s Spicy Big Fish Sandwich is their latest deep-fried ichthological offering. It appears to be roughly the same build as their Big Fish Sandwich (which I reviewed here), so for sake of brevity, I’ll just give the highlights. 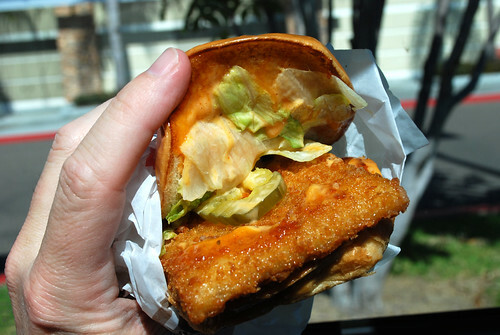 The slab of panko-crusted white Alaskan pollock comes with pickles, lettuce and a “spicy sauce,” all within a “brioche-style” bun. Not a true brioche, apparently. The sandwich experience is largely the same as their Big Fish, with one exception. The “spicy sauce” replaces the tartar, and it’s a welcome change. Though not as spicy as their “Zesty Sauce” (the condiment-of-choice for their onion rings), it did change the overall flavor profile to something better — and more memorable — than tartar sauce. 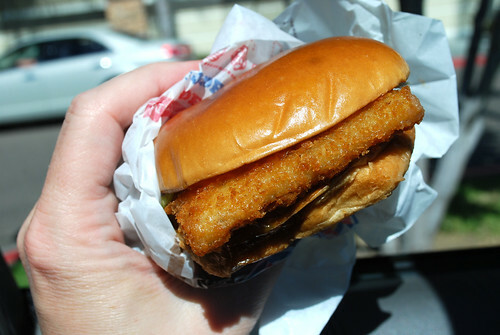 Which, in the world of fast-food fish sandwiches, is a good thing. 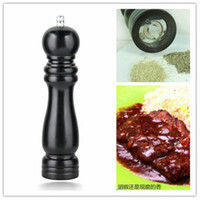 The Spicy Big Fish is $3.89. The Big Fish was $3.59 in 2013, so I don’t know if this is just a regular price increase or a $0.20 upsell for the spicy sauce. It also clocks in at 470 calories, 24g of fat and 1150mg of sodium — all lower than the Big Fish (and significantly lower than 2013’s Big Fish). Not bad, Burger King — perhaps the tide is turning in your favor?